Resorts of Turkey manage to maintain their popularity no matter what. Antalya, Istanbul, Ankara, Bursa, Izmir and Edirne - for millions of travelers these names are a synonym of wonderful beaches, luxury hotels and both comfortable and fascinating holidays. 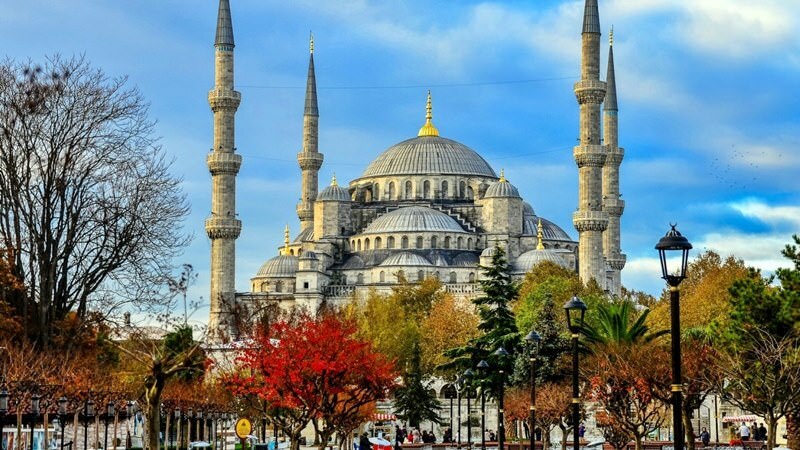 If your primary target is to attend interesting excursions to historic landmarks, you should start your vacation from Istanbul as the capital of the country is home to many famous monuments, cultural places of interest and historic sites. There are many famous old palaces in the city, but Myrelaion Palace is considered one of the most beautiful. It was built by order of Emperor Romanos Lekapenos. When the reign of the emperor was finished, the palace was transformed into a female monastery. The magnificent medieval design of inner premises was lost, but design of the facade has survived to our days in almost original look. Currently, the building is known as Bodrum Mosque. Ciragan Palace is another famous building of the medieval period. Currently the building is known as a luxury hotel. Until the beginning of the 20th century the building was used as a residence of the government. However, in 1910 the building was severely damaged by fire and after reconstruction works it was decided to transform the palace into a hotel. The modern design and furnishing of the hotel are made as close as possible to the original look of the building. Troy Aqua Park, which is located in Belek, is a no less interesting place. The park was open in 2015; there is a giant statue of the Trojan horse in the center of the entertainment complex, and the body of the horse is the starting point for the highest rides. Visitors will find here numerous attractions, swimming pools, artificial rivers and special playing areas for youngest visitors of the park. 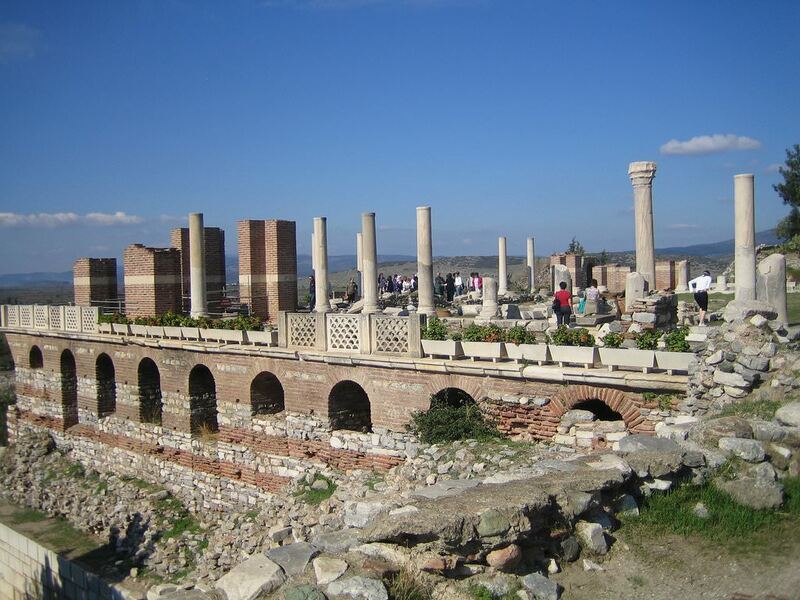 In Turkey, there are a lot of important archeological districts. The finds in this area prove that the first settlements appeared here thousands of years ago. In the second half of the 11th century, the significant part of the present Turkish territory was under the Rum Sultanate. It was very powerful and conquered almost the entire territory of Asia Minor. The Sultanate had existed until the middle of the 13th century and then was separated into many autonomous princedoms. 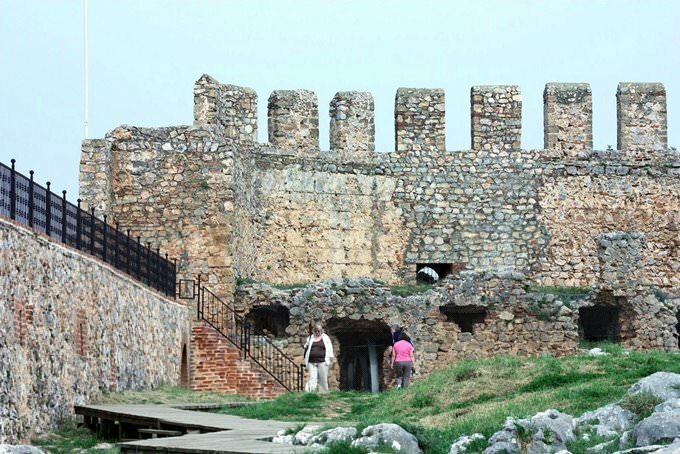 The first references to the Kingdom of Tourkia date back to 1284. It was mentioned in the chronicles of King Alfonso X. In 1299, the kingdom was governed by the heir of Turkic ruler Ertugrul, Osman. This event is considered as the beginning of the official formation of the Ottoman Empire. For hundreds of years, its power was strengthened. The Empire conquered many countries of present Asia. In the second half of the 14th century, it started conquering the European lands. Syria, Arabia, Egypt, Hungary – these are just some of the countries conquered by the Ottoman Empire in the Middle Ages. The turning point in the history of the adamant Empire was a war with the Russian Empire starting in the 17th century and lasting until the 19th century. The war ended with the collapse of the Ottoman Empire that had been slackened by multiple military conflicts. Turkey officially gained a status of the republic just after its collapse in 1923. The luxury hotels in Turkey, deserving attention of the most discerning traveler. Nowadays, Turkey is primarily known as a place for upscale beach recreation. There are beautiful resorts with tropical flora, a lot of top-rated hotels, restaurants and clubs. Remarkably, there are resorts literally for every taste in the country. Alanya and Kemer are very popular with young people, as they can have fun 24 hours a day here. Families usually choose Side with its warm peaceful beaches. Belek is popular with active lifestyle adherents. One of the most prestigious resorts is Antalya. There are the most luxurious hotels and restaurants. One of the most peaceful and quietest resorts is Fethiye. Besides beautiful resorts, all resorts attract travelers with its historical attractions and natural beauties. This article about iconic landmarks and sights of Turkey is protected by the copyright law. You can re-use the content, but only under the condition of placement of an active link to www.orangesmile.com. Eyup Sultan Camii is one of the main scarify places for Muslim people. 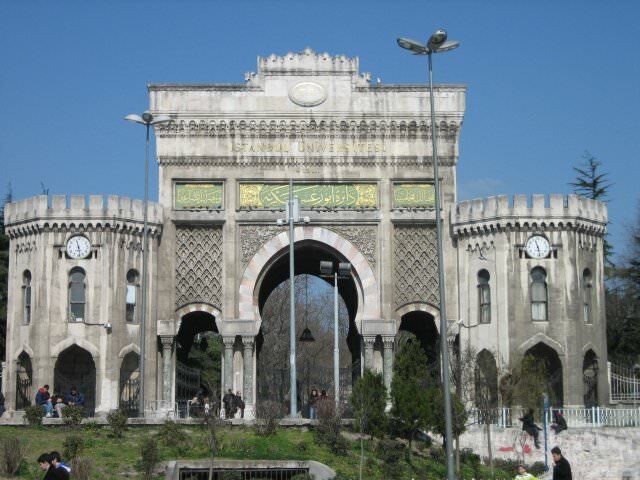 It was built by the order of Mehmed the Conqueror. The mosque was named in honour of Eyup al-Ansari, the standard-bearer and friend of the prophet Muhammad. In 674 during the nest Standoff of Constantinople, Eyup was killed. Until nowadays he is the national hero in Turkey. The first mosque was built there in 1458 and at the end of the 18th century it was rebuilt. 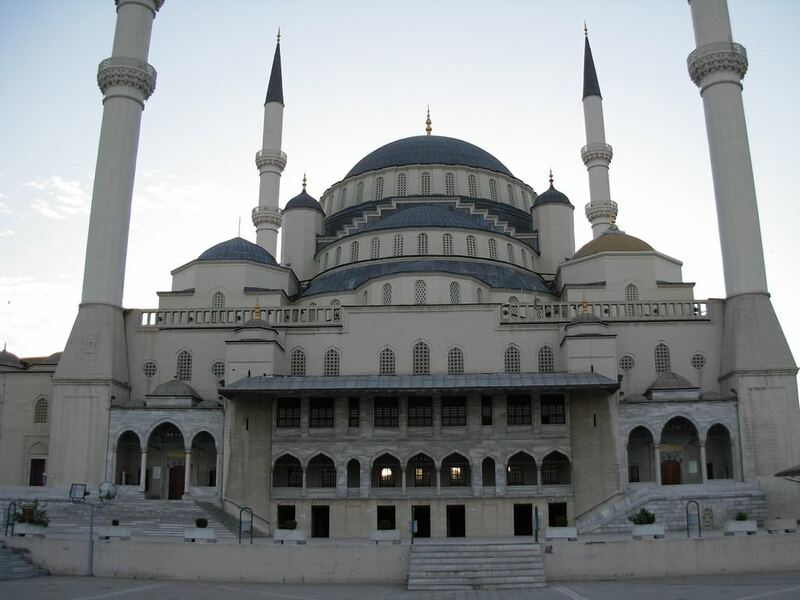 The main Turkish mosque has a great tradition – every morning there cook a dinner for poor people. At 11 o’clock people come to the mosque to get the food. The mosque is open for everyone. The excursion begins in the garden that surrounds the building. The Sultan Ahmet Mosque, commonly known as The Blue Mosque, is a historic mosque located in Istanbul, Turkey. 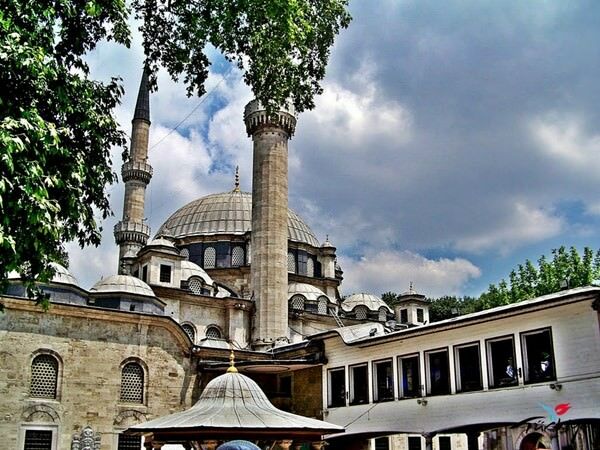 It was built during the reign of Sultan Ahmet I and since that time it is the main mosque of the city. It has not only a magnificent decoration but also other interesting features. The Blue Mosque has instead of 4 minarets – 6 minarets, two additional are situated on the coins. Many historians claim that this mosque was built as a memory of the defeat of Turkish troops in the war with Austria and Iran. Dolmabahce Palace is situated in a very beautiful place, on the shore of Bosporus. 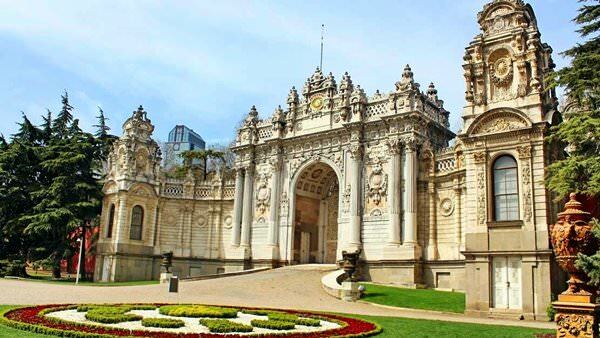 In 1853 this palace was built for Abdülmecid I. The last was inspired by the Topkapi Palace and ordered to build his own residence in the baroque style. Originally, this palace had not only the wonderful façade decoration but also a great inner decoration. For interior decoration was spend about 14 tons of gold. The main staircase of the palace is made from the crystal glass.